During the school year, the hub of campus events is the University Student Union, located in the heart of campus, west of Frost Arena. 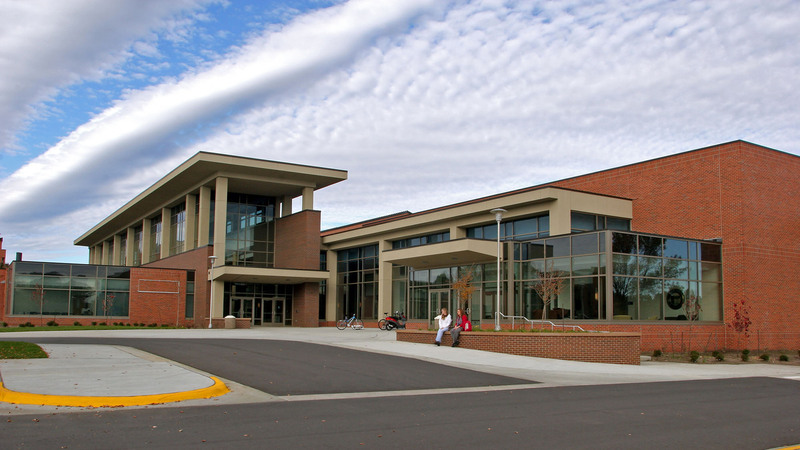 The student center expanded in 2010 to include additional meeting room space, a permanent display for the Bummobile and other Hobo Day memorabilia, and two new eateries—Weary Wil’s Sports Grill and Einstein Bros. Bagels. The bagel shop is open year-round and, like the rest of the union, offers wireless Internet connection. Other eateries there include The Market food court and Jacks’ Place pizza shop plus Java City provides a caffeine fix. Also within the University Student Union are the University Bookstore, where clothing and SDSU souvenirs are stocked in abundance; University Program Council; and Information Exchange, which sells tickets for nonathletic university events.